Throughout its fermentation, this wine evoked a bright citrus expression. Even prior to pressing on the first day of transformation it had a beautiful nose of blood orange. Once fermentation kicked off, a delightful expression of peach started to emerge. On the palate, the wine is crisp and bright with notes of candied grapefruit, rose petals and pink lady apple peel. As it completed secondary fermentation, it has full mouthfeel, but has a super racy finish and a great food wine. Just northeast of Lake Mendocino is the quaint town of Potter Valley. It’s picturesque in size, just population 650, and a stone’s throw from Mendocino National Forest. Nestled right in the heart of town is the Trails End Vineyard, where the grenache was picked for the 2017 FLEUR POR MA MÈRE. On October 18, 2018, the grapes were picked by hand early in the morning by and brought to the winery. Once at the winery, the 1.5 tons of grapes were trodden by foot and pressed two hours later. The juice was left to settle overnight before being racked to neutral barrels and stainless steel for fermentation. The wine completed its primary fermentation and malolactic fermentation simultaneously. The wine was racked in January 2019 to stainless steel to protect the bright fruit characteristics. 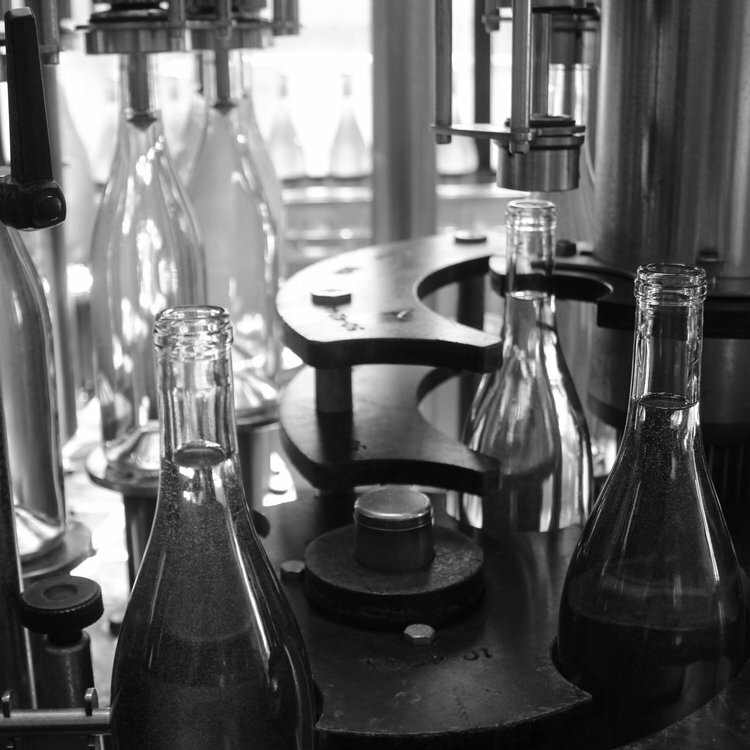 On March 15, 2019, the wine was bottled unfined and unfiltered to be released for the summer rosé season.